Can the Stars Get to 3-0 As They Host Toronto on Tuesday Night? It took Tavares exactly 3 games to net his first hat trick with Toronto. The Dallas Stars were close last season – missing out on the 8th spot in the Western Conference postseason by just 3 points. 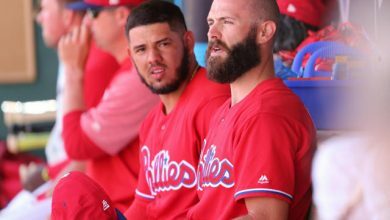 The team seems to have fed off that disappointment (very) early in the 2018 season as they’ve jumped out to a 2-0 start, outscoring opponents by a combined 8 goals to 1. Dallas plays their 3rd straight home game in the October 9th NHL free pick, looking to stretch their record to 3-0 as they face the Toronto Maple Leafs , who have already played 2 OT games out of their 3 contests. 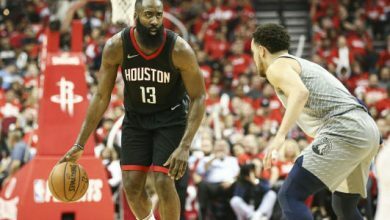 Does Dallas get another win or does the ‘star’ power of Toronto rule out? With Tavares easing some of the offensive pressure Matthews has shined. 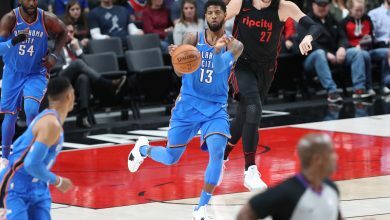 Toronto captured the 4th seed in the Eastern Conference last season with 105 points and they’ve stormed out of the gates in a similar manner in the 2018/19 campaign. The driver on this bus full of steam is Auston Matthews, per usual. 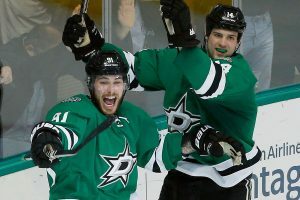 The star center leads the NHL through the 1st week of the season with 8 points including 5 goals in 3 games this year. 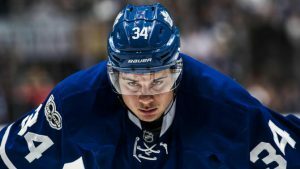 The reason Leafs fans are so optimistic this year is because Matthews has help – a lot of it. Free agent signee John Tavares is paying immediate dividends with 4 goals scored including a hat trick last time out against Chicago. Dallas stellar D to start the season is going to be put to the test tonight. 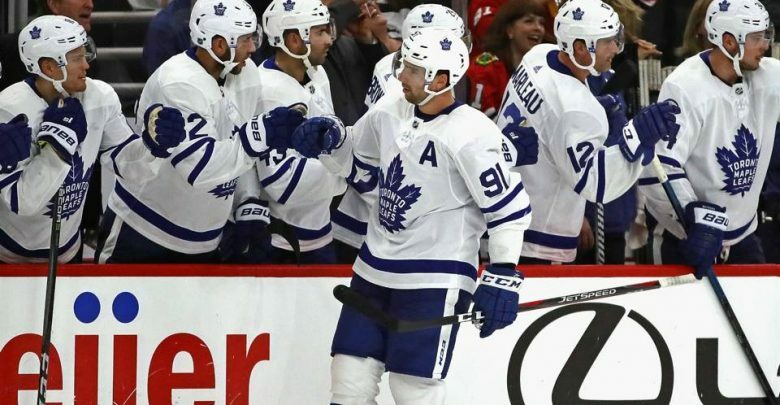 There are a couple reasons why the star studded Leafs are underdogs (TOR +100) in the October 9th NHL free pick. The first is because they’re playing their 3rd game in 4 nights which is especially tough to start the season before players are truly into game shape. The other is for as much as they score – the Leafs also give up a ton of goals too. Toronto was lucky to escape with a 7-6 OT victory in Chicago Sunday night and this was after dropping a 3-5 contest Saturday night in Ottawa as ridiculous -278 favorites. The normally steady Frederik Andersen gave up 4 goals on 27 shots vs. the Sens and has just a .898 save percentage through 2 starts this year. Matthews and Tavares are great but Benn and Seguin are a pretty formidable duo for Dallas as well. it’s hard to get much better than G Ben Bishop has been for the Stars through 2 starts. He has allowed just a single goal while posting 63 saves for an impressive .984 save percentage. Giving up 0.5 goals a game is definitely tops in the NHL but what’s dangerous is allowing 30+ SOG per game especially to a team like Toronto. Those goaltending stats might be skewed a bit too. Bishop’s first SO came against Arizona, the 2nd to worst team in the NHL last season and he also held the Jets to one goal although Winnipeg was playing their 2nd road game in the 1st three nights of the season. We’ll see if the Dallas D is for real or not tonight. For all the credit the defense has gotten, the Stars offense has been pretty solid on their own this season. 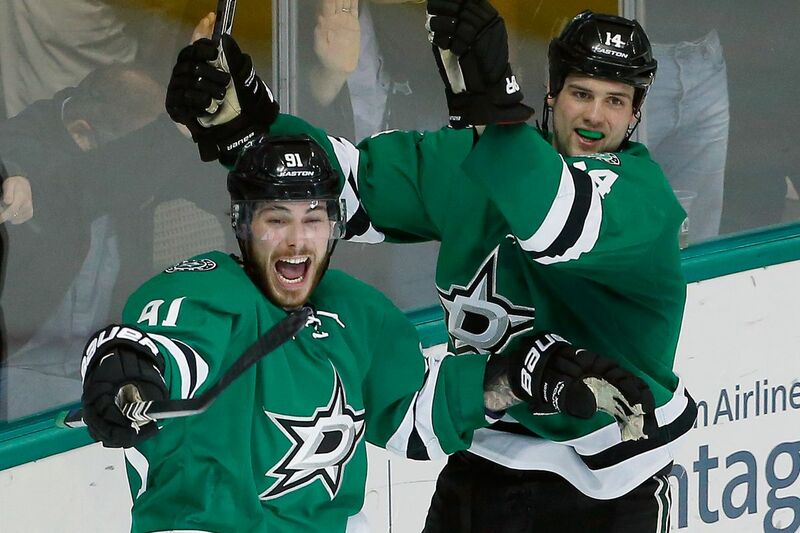 Jamie Benn and Tyler Seguin have combined for 4 goals in 3 games – 3 goals of which came on the power play. Alexander Radulov also has a goal in each of the first two games of the year. That’s a lot of offensive potential in the October 9th NHL free pick vs. a Toronto team that has allowed 13 goals in 3 games. The X-factor in tonight’s contest is fatigue. Toronto will be playing their 3rd game in 4 nights on Tuesday – 2 of which have been on the road. Dallas meanwhile has been at home every game this year and hasn’t played since Saturday night vs. the Jets. Toronto is arguably the most talented team in the league and nobody is blaming 55% or more of the bettors for siding with the Leafs tonight. 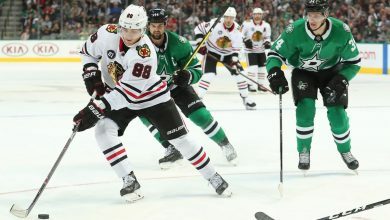 The Stars have some ‘stars’ of their own however and have the intangibles on their side on Tuesday.